The British track championships got underway on Wednesday night with a personal best by Jess Varnish, Steven Burke taking the pursuit title and a new World Record in the Para Cycling TT. 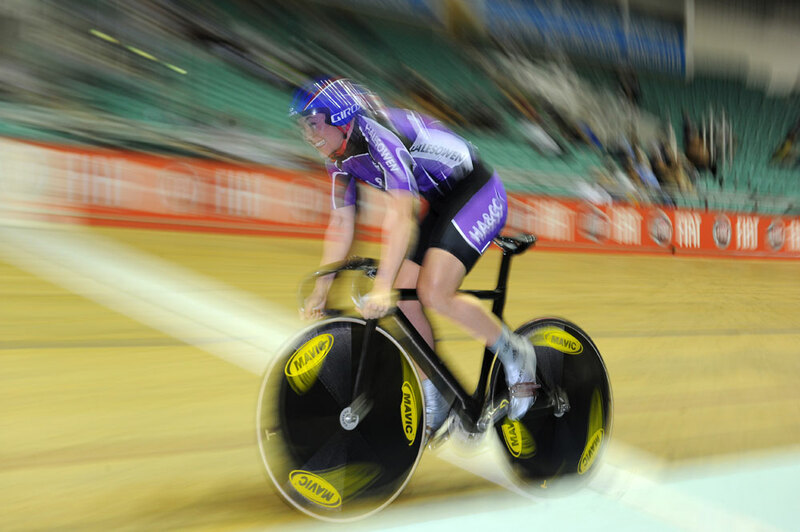 Varnish has been getting faster and faster as she aims for selection as Woman One in the team sprint that debuts at the London Olympics next year. 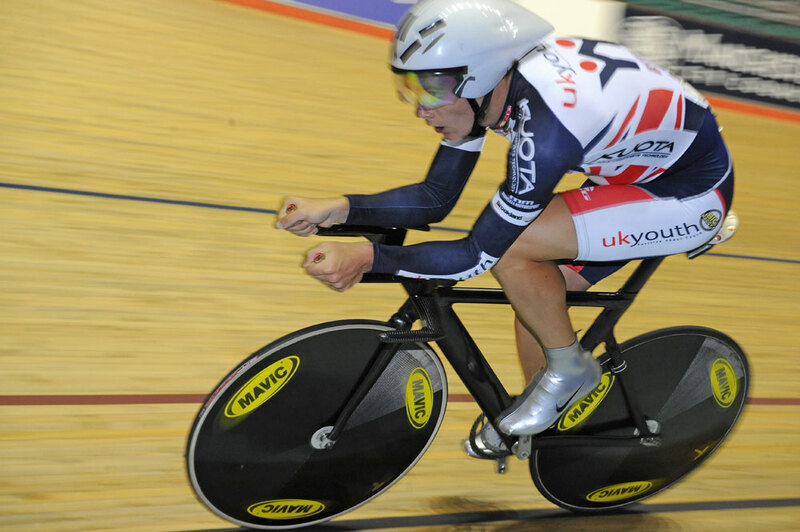 The Halesowen rider posted a lifetime best of 34.500 seconds to win the 500m TT ahead of Rebecca James and Laura Trott. 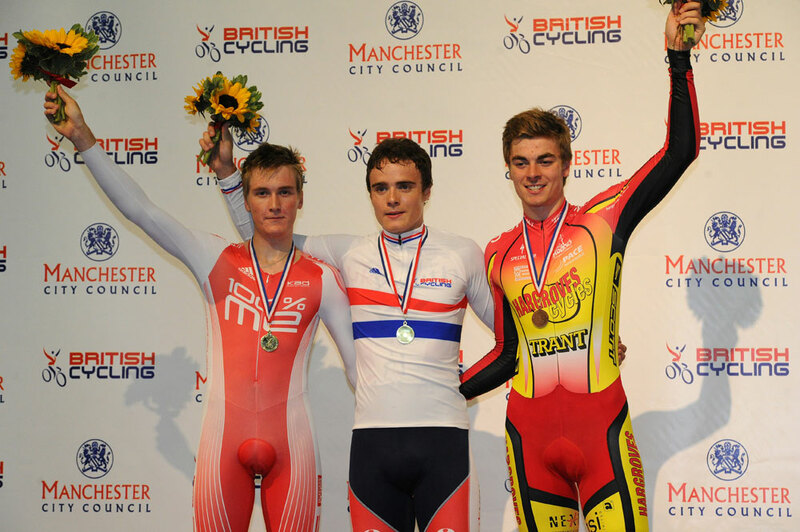 Olympic bronze medallist Steven Burke took the pursuit title when he caught Sam Harrison in the final. Burke had posted the fastest qualifying time earlier in the day 4:23.996 followed by Sam Harrison, Jon Dibben (fresh from the road worlds) and Douglas Dewey. Both the gold and bronze finals went to form as junior rider Dibben beat Dewey to take bronze. 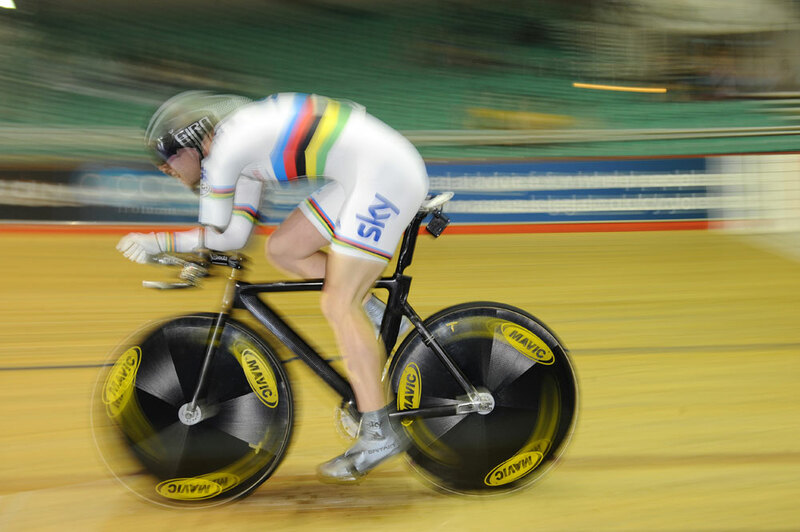 In the para-cycling there was a new world record for Jon Allan Butterworth. Already a world champion in the kilometre time trial (C5), the former RAF Serviceman who lost his left arm when he came under attack in Basra, Iraq, stopped the clock at 1:07.459 minutes. 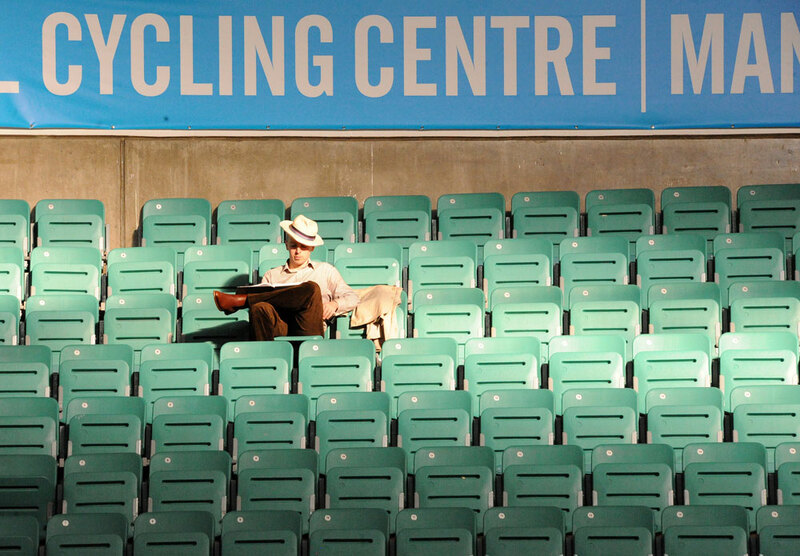 The five day event continues tonight with the women’s pursuit and men’s points race and kilometre. Tonights session is free, so turn up, and watch some good racing.